Menopause is the time of life when a woman’s menstrual cycle ceases. It is completely natural and not an illness. It usually occurs between 45 and 55 years of age. Periods usually start to become less frequent over a few months or years before they stop altogether. Sometimes they can stop suddenly. Some women experience few symptoms, whereas others experience a wide range of symptoms affecting every part of their bodies. The cause of symptoms is reduced production of the female hormone oestrogen. Variations in oestrogen levels, the rate of decline, and fluctuations in oestrogen production account for our different experiences. Most women will experience some menopausal symptoms. 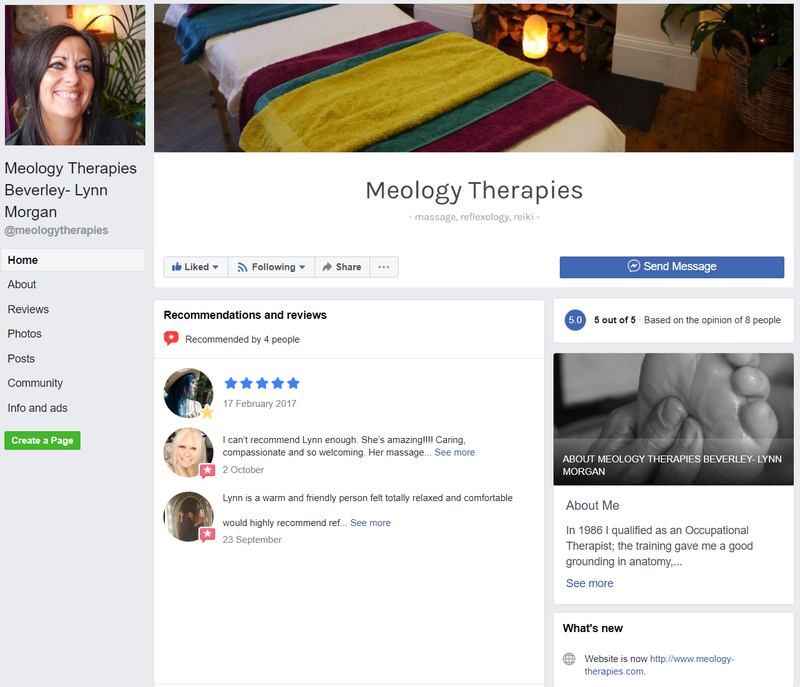 Reflexology is one way of supporting your well being through the menopause, self help guidelines advise women to engage in relaxing activities. Relaxation can have far reaching effects on the balance of our mind and body, it facilitates detoxification and restorative functions to take place, nurturing and nourishing. Menopausal symptoms may be worsened by the stress in our lives, and the symptoms alone can cause us further stress. A relaxing reflexology treatment may help to alleviate tension and stress, ease aches and pains, improve sleep, mood and general well being. See article in “Blog” re: Menopause and Reflexology, for more info.